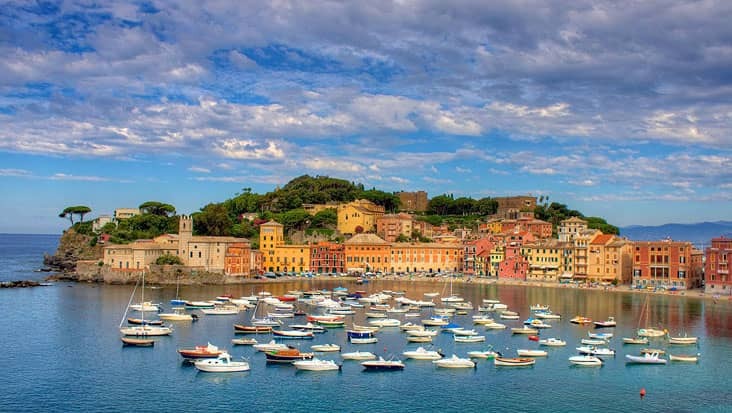 Reach Classic Natural Locations Decorated with Alluring Monuments during Portofino to The Genoa and Portofino Shore Excursion Riding in Chauffeured Cars. 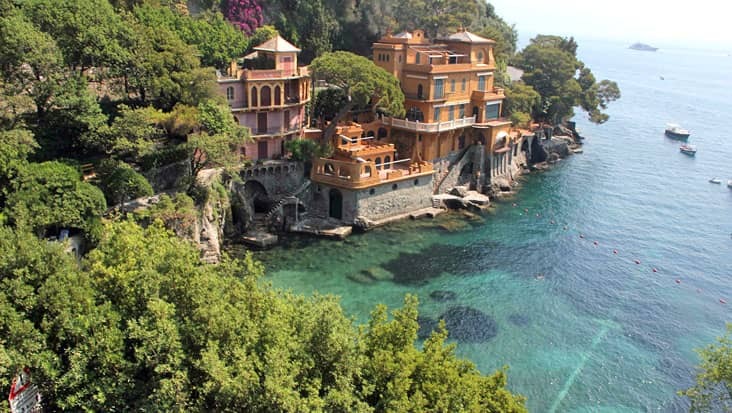 Portofino is an amazing coastal town that is famous for its breathtaking views. The harbour area makes this region appear quite majestic. 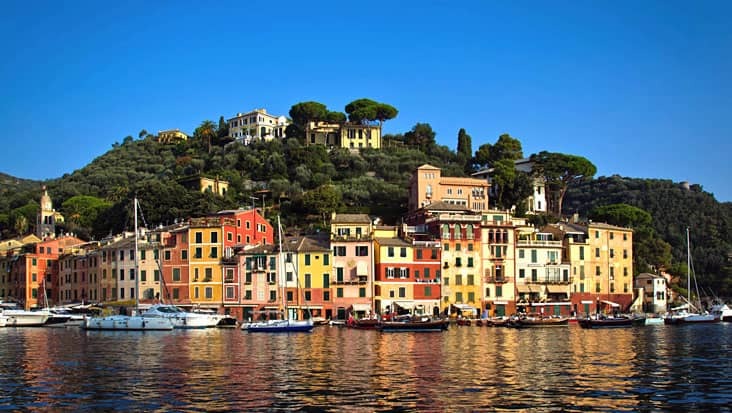 You must access a road trip so as to explore the various colors of Portofino. Benvenuto chauffeur service allows you to travel in style. We offer Mercedes sedans & minivans which are suitable for long distance travels. Portofino to The Genoa and Portofino Shore Excursion is a unique trip that would pull you close to fall in love with Italy. Our chauffeurs are trained in order to visit all the prominent tourist spots during this ride. The duration of this tour is eight hours that would be safely covered without any inconvenience. You can start this tour in the morning time that will prove helpful in reaching all the major highlights. The journey will start with a smooth ride leading you to the entrance of Genoa. Here you can check out Christopher Colombo’s house. 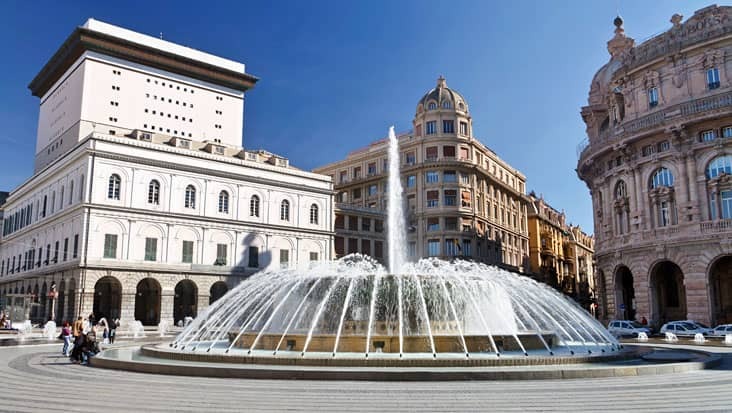 The other popular landmarks in this area include Piazza De Ferrari, Carlo Felice and Saint Lawrence’s Cathedral. Our service will help you savor Focaccia al formaggio after reaching Recco. There are some attractive villas that can be viewed during uphill drive. 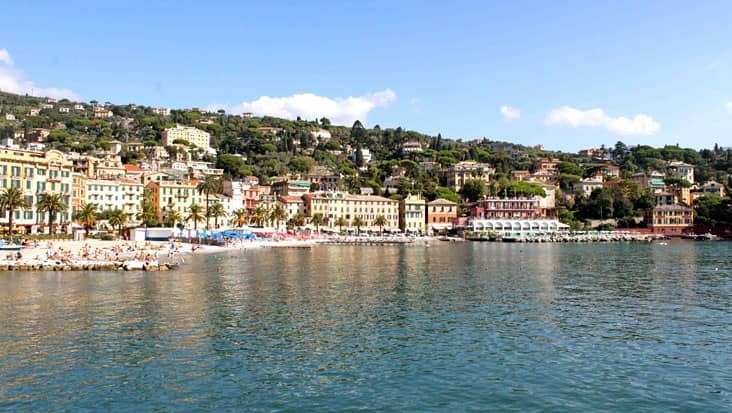 Our experienced chauffeur will now cruise you to Portofino that is renowned as the pearl of the Italian Riviera. The magnificent view of the bay from this is town is very pleasant. Our efficient chauffeurs would impart precise knowledge regarding all the famous tourist landmarks. You can trust these drivers as they are well versed with the local maps. The best part is that, Benvenuto manages a team of English-speaking drivers. This is a good service trait that benefits foreign travelers. You would be guided to supreme restaurants in the vicinity that serve delightful cuisines. 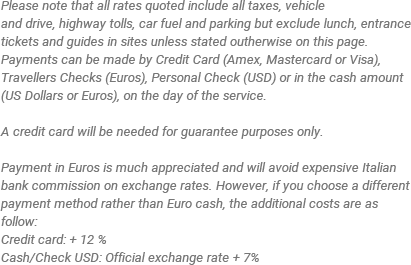 Keep a note that the entrance fee to various sites along with dining bills need to be paid differently by the travelers. 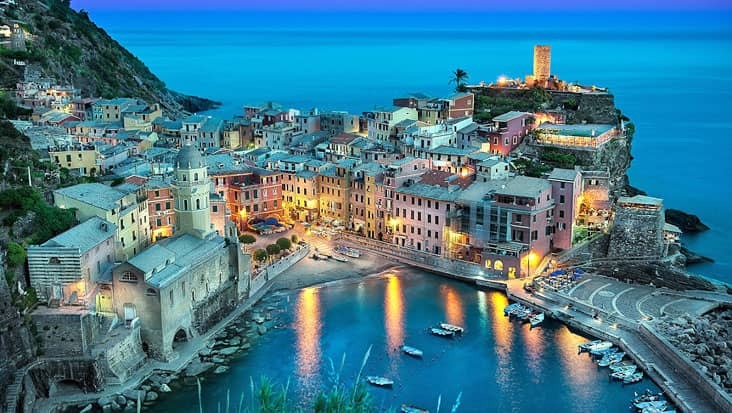 For Portofino to Portofino and The Genoa Shore Excursion you can select a Mercedes S-Class or E-Class sedan. We also offer Mercedes V-Class and VW Caravelle minivans that are quite spacious to hold up to eight passengers. The tour cost depends majorly on the ride you choose for travelling. Fuel, parking and highway taxes are inclusive in this amount.